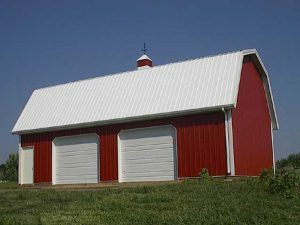 Dutch Mill Supply offers a wide range of roofing material to meet the needs of any customer’s job. 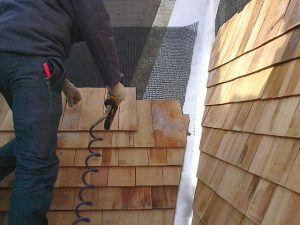 While asphalt shingles are our best-selling product, we also provide rubber, metal, or cedar shingles and roofing supplies. 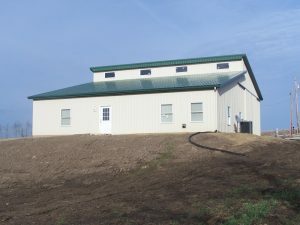 In addition to selling roofing material, we also do installation. 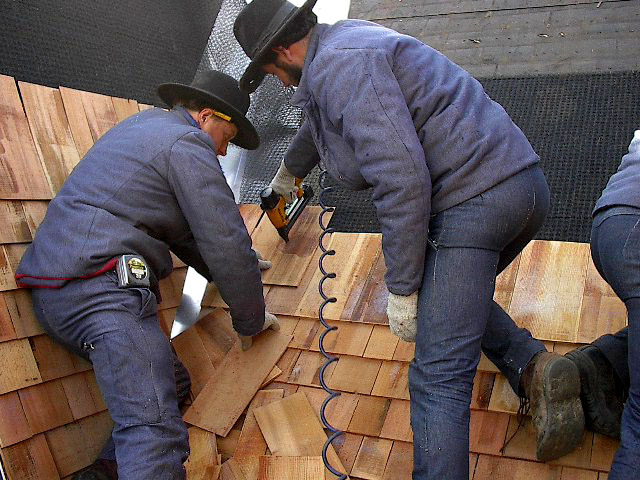 Our Amish roofing crews are known for their top-notch and efficient work. 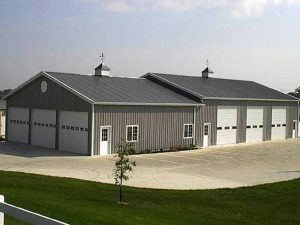 When considering a roofing project with Dutch Mill Supply, we recommend planning your project at least one month ahead of the date you want the job completed by. In the summer, it’s possible that we will be booked as much as three months out, but we strive to complete jobs ahead of schedule. A typical residential roofing job takes two to three days, pending good working weather. Check out our online portfolio to see our crews at work.